Thank you so much for all your lovely messages on social media, since I’ve returned from holiday. I’m s-l-o-w-l-y starting to get back into the swing of things, although my email inbox still needs a little lot more attention, which I’m hoping to address in earnest today! 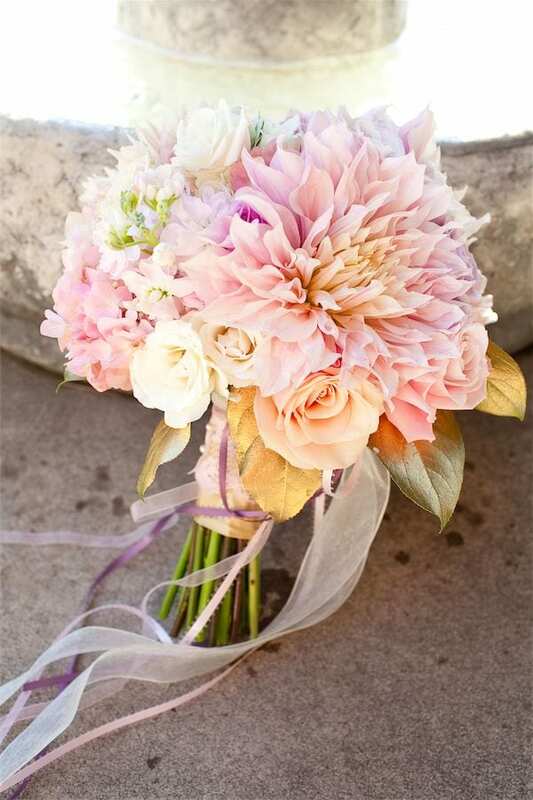 On to today’s Wedding Wednesday blog post…Cafe au Lait dahlias have become very popular over the last few years with brides-to-be. 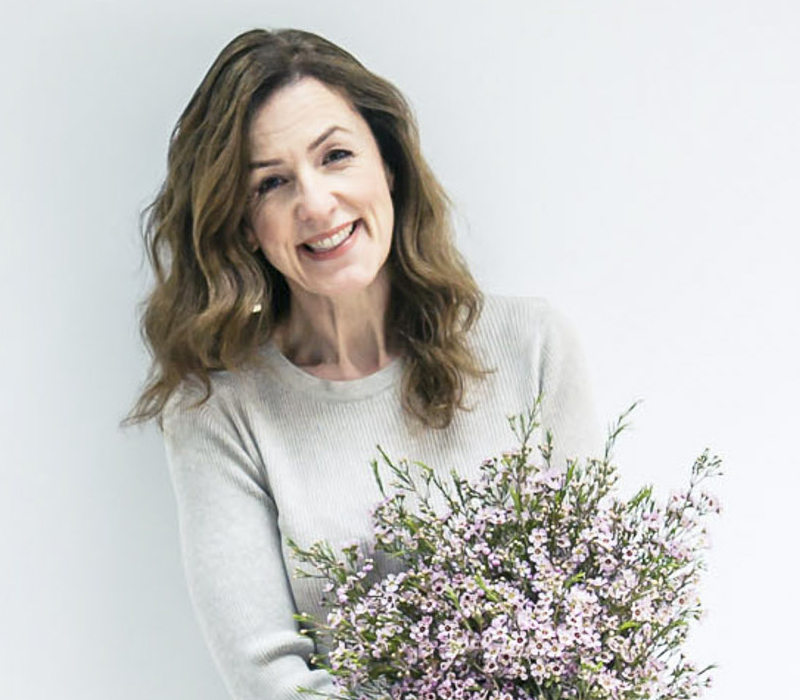 These spectacular blooms are generally available at this time of the year in the Northern Hemisphere and today’s post features three examples of beautiful wedding bouquets which include them. I love all three designs! 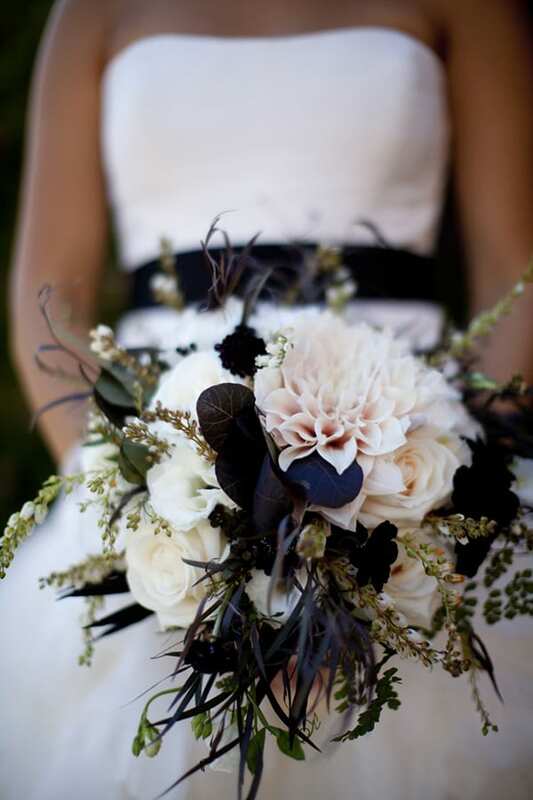 The Cafe au Lait dahlias create such an impact in the bouquets due to their large size and amazing petal structure. But the characteristic which seems to be their crowning glory is their breath-taking colour, or should I say colours, as they’re known to vary in shade and are described as blush, rich cream, soft pink or pale peachy-pink. 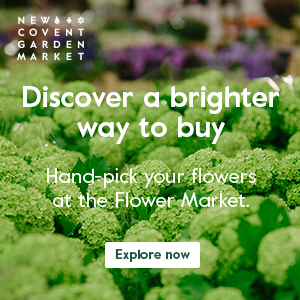 If you’d like to read more about this fascinating bloom, check out this post by Floret. 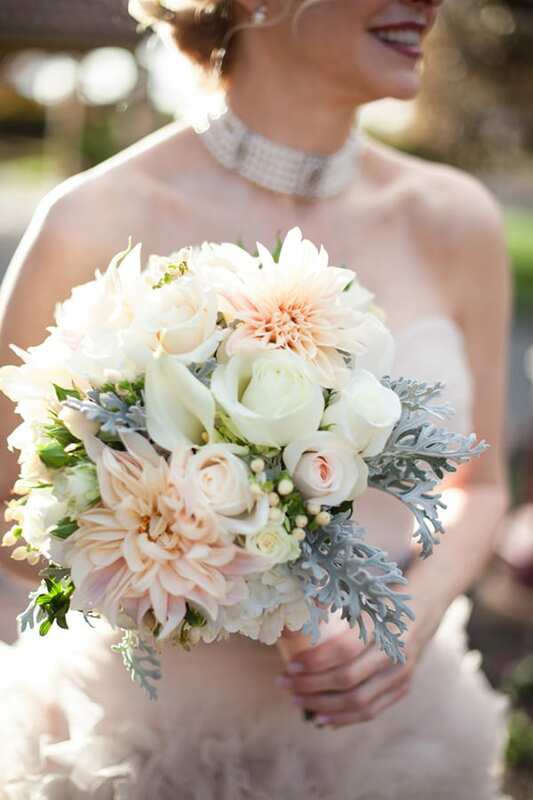 Or if you’re looking for more blush wedding bouquet inspiration, check out my 10 Beautiful Blush Wedding Bouquets post.